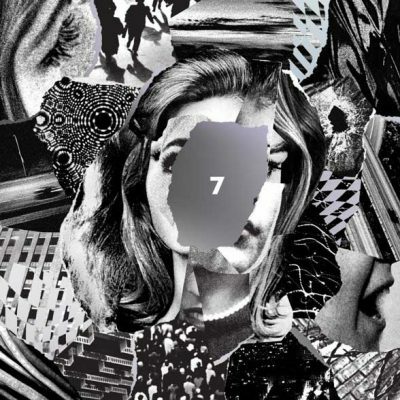 On 7 (2018), Beach House may have just perfected their sound. While not my favorite album by the duo (that would be 2012's Bloom), they've managed to take their dream pop to the next level. They've made an incredibly slick and accessible LP, full of tunes to fill your head or any room you're in with waves of sonic beauty (and at times dissonance). The mood throughout feels familiar yet fresh and it's the kind of album you can put on when your own mood varies — from somber to optimistic.